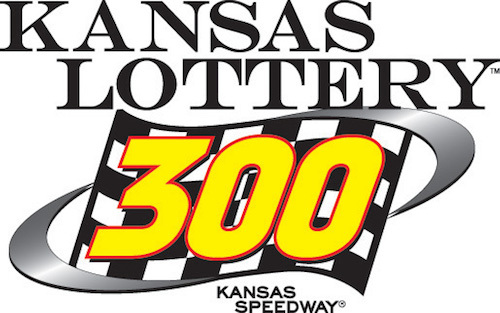 The NASCAR Xfinity Series will kick off round two of its 2018 playoffs Saturday with the running of the Kansas Lottery 300 at Kansas Speedway. Eight drivers remain in the series playoffs to vie for the 2018 series championship. 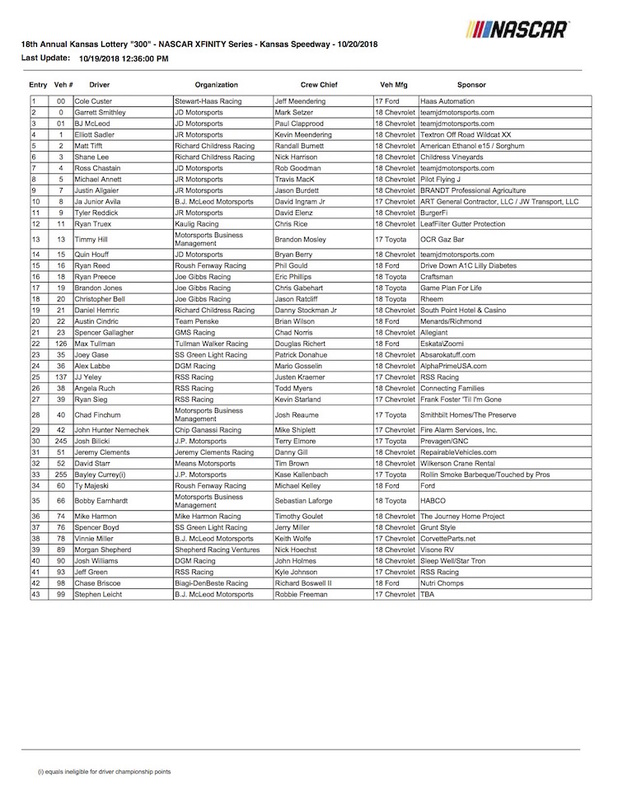 Forty-three drivers are on the entry list for Saturday’s race, so after Saturday’s qualifying session, scheduled for 11:40 a.m. ET Saturday, three drivers will find themselves on the outside looking in. Entrants for the Kansas race include Bobby Earnhardt, as he’ll attempt to qualify to make his third-career series start, the first of 2018. One of this year’s title contenders, Christopher Bell, is the defending winner of the race.